The first CoolSculpting treatment banished my fat successfully so I did it again, using new applicators this time. 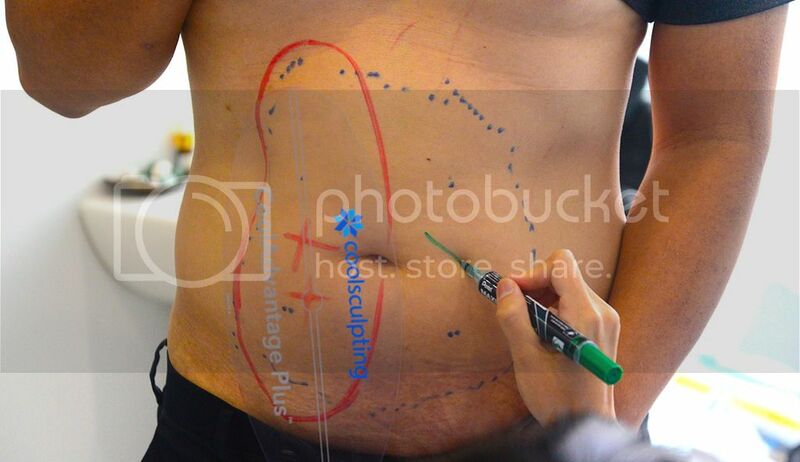 Nutritionist and weight management manager Jean Tong marked out the areas that need treatment. As a doctor, one of the biggest conundrums is perhaps deciding which is the best medical device to use for treating my patients. 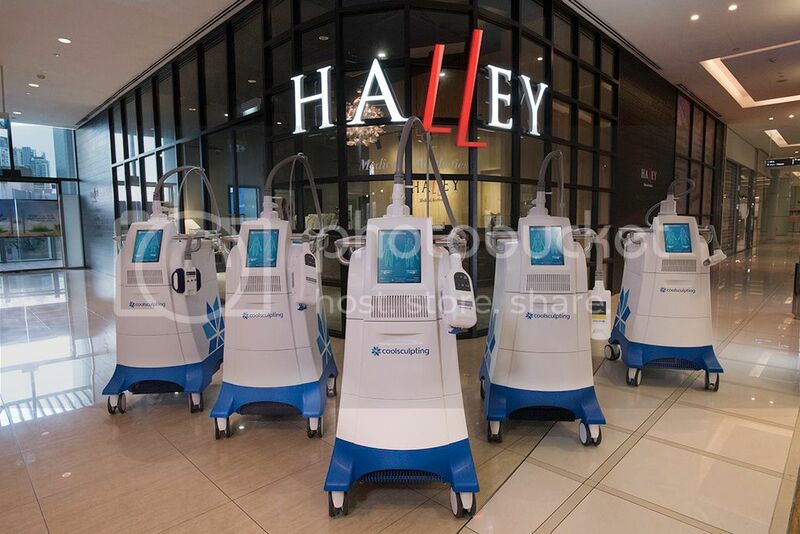 Different brands have their own value proposition and because the equipment comes with a high price tag, I have to do my research and talk to people in the medical community before deciding on what to purchase for treating my patients at Halley Medical Aesthetics. 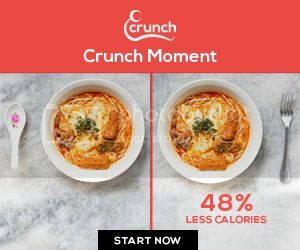 Amongst the many things I take into consideration is whether it is approved by health authorities like the US Food and Drug Administration (US FDA) because it would mean the device is safe and that it delivers result. I also assess how innovative the company is and how much research and development (R&D) it puts into enhancing its products. This means that my patients will benefit from any advancements on the medical front. The CoolSculpting device fulfils those criteria and more. CoolSculpting uses a cooling temperature to destroy fat cells in a non-invasive manner. 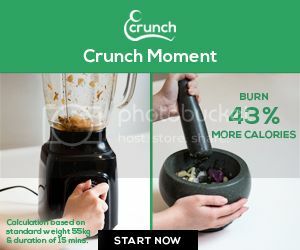 The process removes 20-25% of fat each time. 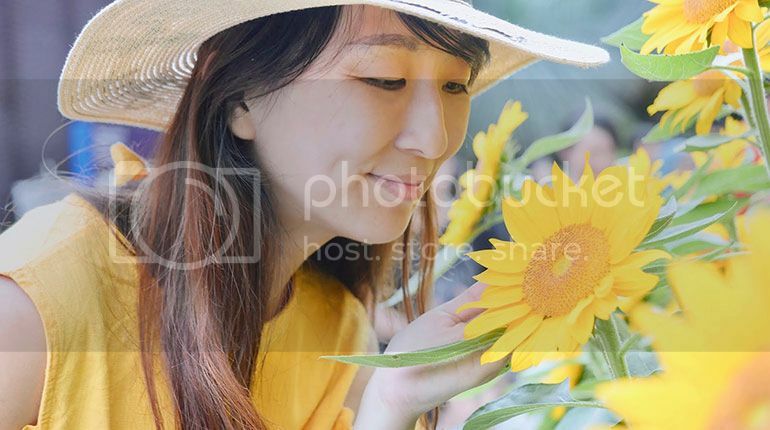 It is a no downtime procedure, and the fat cells that are killed through cryolipolysis are passed out of the body naturally and are gone for good. CoolSculpting has been a great addition to the Ulthera device and array of lasers in my clinic. The results are real, and I have since purchased five machines for the clinic. Having multiple CoolSculpting machines reduces treatment time for patients. I did a personal review of CoolSculpting in 2016, comparing the legacy applicator with the CoolAdvantage applicator for the treatment of unwanted fat in my abdominals and love handles. (You can see my results and before and after photos here.) More applicators have been launched since then, like the CoolAdvantage Plus and the CoolAdvantage Petite. To recap, the CoolAdvantage applicator reduces treatment time to 35 mins instead of the usual 1 hr with the legacy applicators. The CoolAdvantage also features an enhanced cup design for improved patient comfort as well as a larger cooling area to treat a bigger area. The CoolAdvantage Petite template for marking area that needs treatment. The CoolAdvantage Plus replaces the legacy CoolMax applicator. 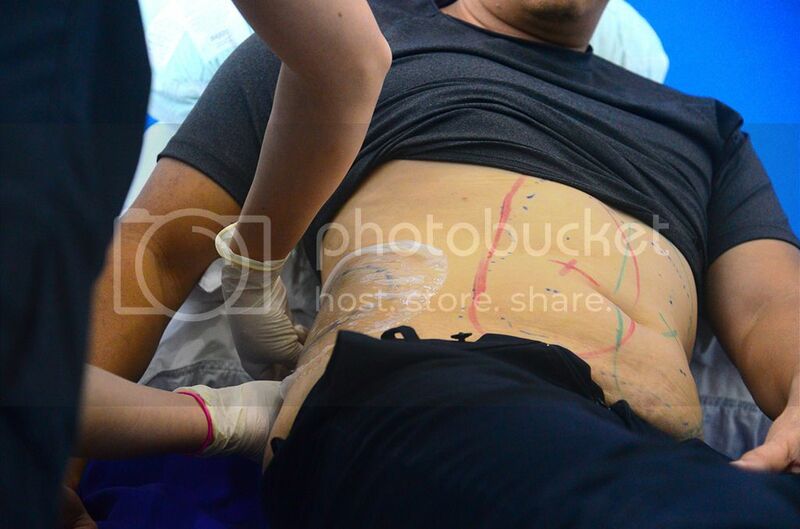 It is for treating larger bulges on the abdomen and has a treatment duration of 45 mins. The CoolAdvantage Petite, as the name suggests, treats smaller areas of the body like the upper arms, inner thighs, and stomach. Carrying the CoolAdvantage Plus on my left abdomen like a baby! On my right love handle is the CoolCurve+ Advantage. 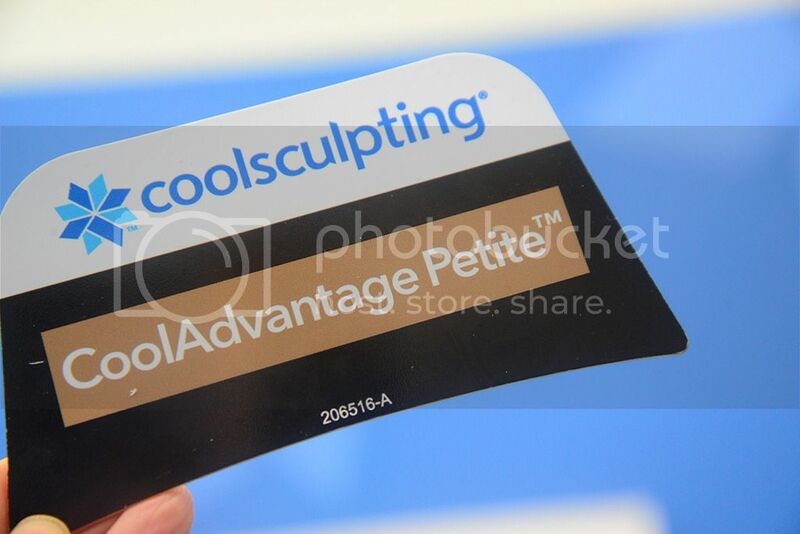 For this review, I applied the CoolAdvantage Plus on my abdomen and the CoolCurve+ Advantage applicator for my love handles. The CoolAdvantage Plus is typically applied horizontally above and below patient’s belly button. 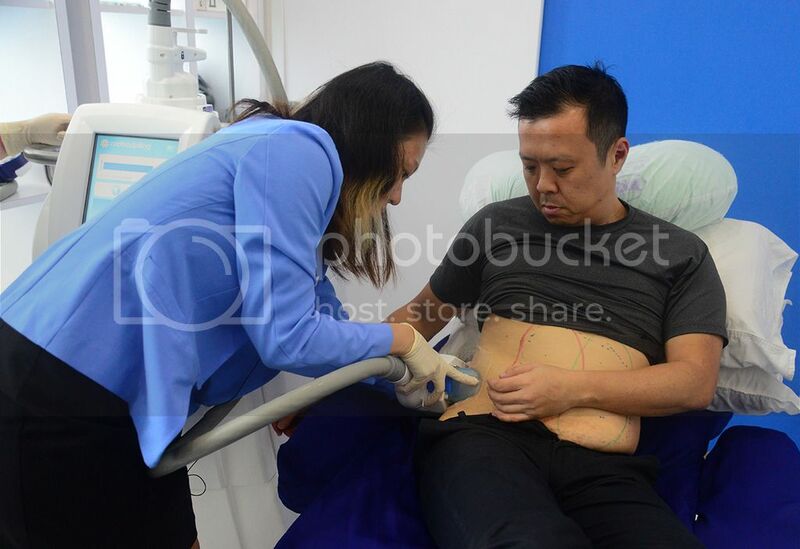 But it can also be applied vertically, on the left and right of the belly button, depending on the patient’s requirement. With DualSculpting and the CoolAdvantage applicators, treatment time is reduced. I can work during treatment in comfort too. The advantage of having multiple CoolSculpting devices in a clinic is so that we can treat more than one area at the same time time. And combined with the CoolAdvantage applicators, we can reduce treatment time even further. Let me explain using my treatment as an example. I don’t think I need to explain the benefits of shaving 1 hr 10 mins from treatment time. In my next post, I will reveal my results from CoolSculpting. Until then, I leave you with photos of my treatment process. Cheers! The CoolAdvantage Plus will be used to treat my left and right abdomen. A quick look at the markings before treatment begins. Saori, my clinic assistant puts on a cooling gel pad, which protects the skin during treatment. Jean puts on the CoolCurve+ Advantage on my right abdomen. Jean then applies the CoolAdvantage Plus on my left abdomen. After 45 mins, they will swap both applicators over to the other side. Before they place the applicators on the other side, Saori messages the treated area to help break down the crystallised dead fat cells.